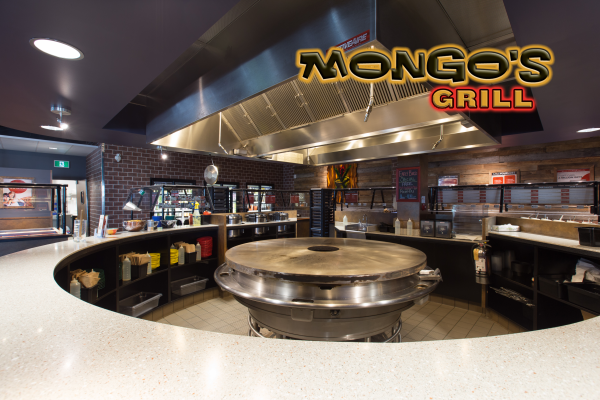 TMD Winnipeg is proud to be Agency of Record for Mongo’s Grill, a Mongolian restaurant franchise with deep roots in Winnipeg. 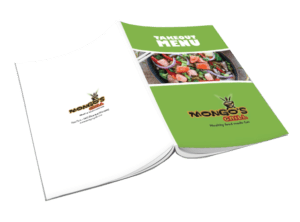 TMD Winnipeg has taken Mongo’s Grill through a complete rebrand of their business and has developed and executed several targeted advertising campaigns. Included in our rebrand was: brand & tagline development, website, menus, in-store promotional materials, advertising templates (print & digital) outdoor ads, social media design setup and management, window decals, email marketing and more. 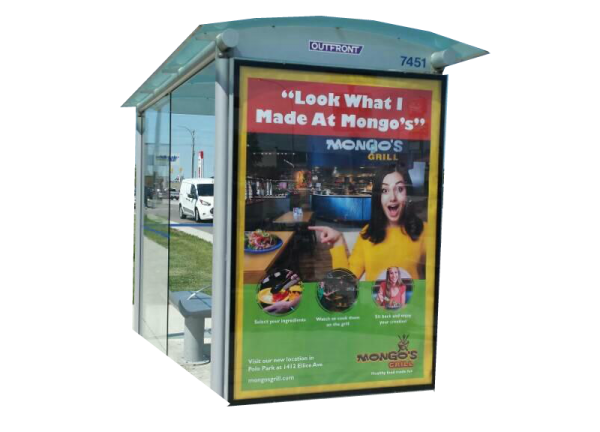 Our repositioning and promotion of the Mongo’s Brand as a fun, healthy alternative, has resulted in the fastest growth achieved for a new location (Polo Park – Winnipeg) and a heightened level of brand awareness and affinity in all markets. 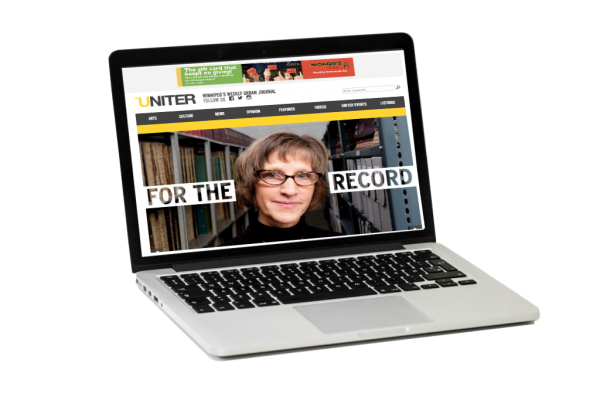 At the core of Mongo’s digital marketing efforts is their brand new fully responsive website. 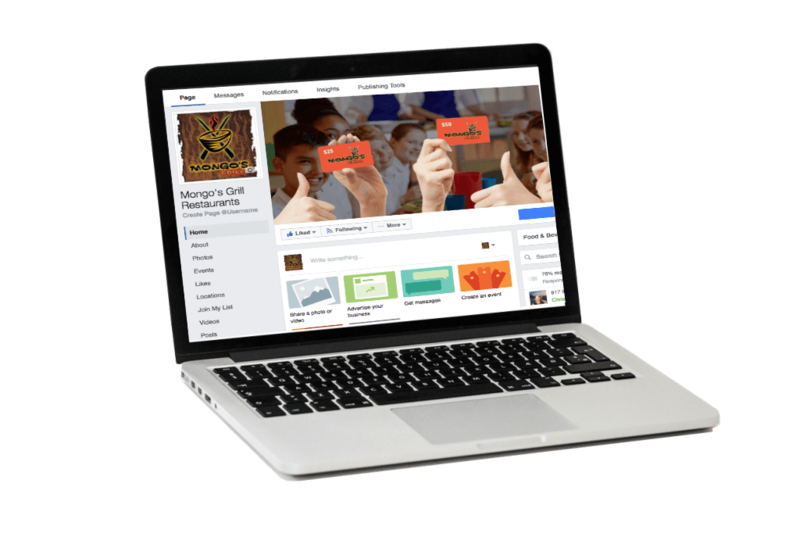 With its visually-engaging design, upbeat, useful and lively content, the new Mongo’s Grill website is a demonstration of the business’ efforts to showcase their strengths and to elevate their brand. The Mongo’s Grill website has and will continue to be the core promotional tool used to communicate the new brand positioning statement, ‘Healthy Food Made Fun”. To further enhance and communicate their new brand position, all internal point of sale materials including; table cards, posters, menus were redesigned. By introducing a new colour pallet, a stronger font and a more engaging tone, we were able to communicate their brand values in a much more efficient manner. 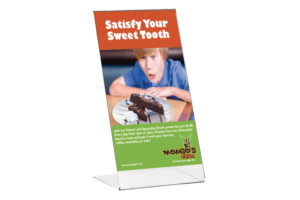 In addition to the ongoing creation of content for Mongo’s Grill’s social media channels, a series of display advertisements, email marketing templates, landing pages and more have been created that provide a more consistent and integrated experience for customers when dealing with Mongo’s Grill. Location, Location, Location. 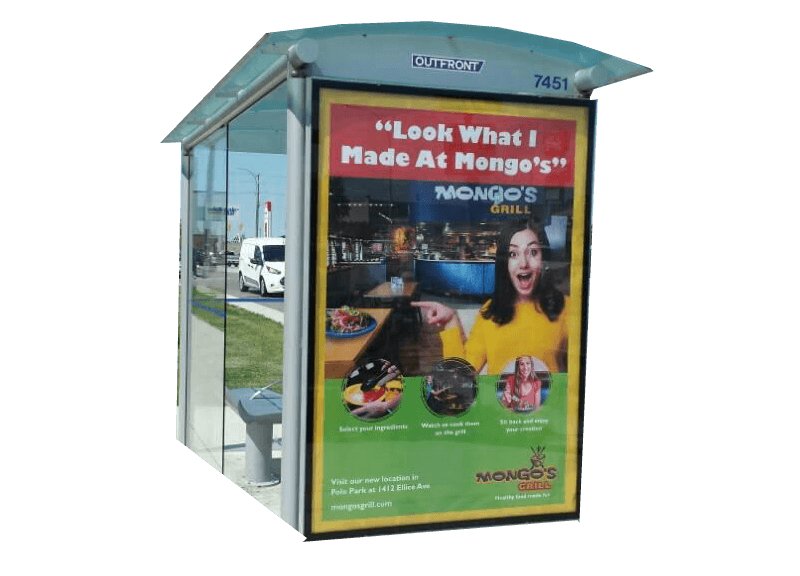 To help communicate the unique product offering and experience provided by Mongo’s Grill to the local marketplace, a series of outdoor posters and billboards were created. The strategic placement of the billboards around each location helped to increase brand awareness and provide a deeper understanding of the concept for people in the immediate area.